Whether you’re new to whisky or a seasoned connoisseur, there is a whisky to tantalise your tastebuds at this year’s Whisky Live Celebration events. 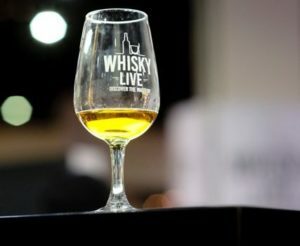 Tickets are on sale at www.ticketpros.co.za for the Whisky Live Celebration taking place in Cape Town at The Lookout, Granger Bay, from 6 – 8 April, 18h00 to 22h00 daily. 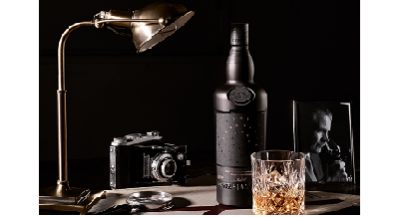 Whisky Live will also visit Pretoria’s Brooklyn Design Square from 4 – 6 May and Durban from 1 – 3 June. An impressive range of Irish whiskey will be available for tasting at this year’s Whisky Live, including the triple distilled, triple blended, and triple cask matured Tullamore D.E.W. Only 70 casks of the 14 Year Old were produced and it will be available for sampling in limited quantities. The Pogues – the whiskey named after the Irish Celtic rock band – joins the Whisky Live circuit for the first time. Launched in 2015, The Pogues rebels against the norm with a blend of 50% Irish Grain Whiskey and 50% Irish Single Malt Whiskey. Those who want to expand their Irish whiskey repertoire should not miss the Irish Potstills of Midleton, including Redbreast, Midleton, Green Spot, Yellow Spot and Powers John’s Lane. Jameson Cask Mates will also be available; an embodiment of the spirit of collaboration, aged in craft beer barrels with notes of cocoa, coffee and butterscotch combined with Jameson distinct triple distilled smoothness. And of course no Irish whiskey offering would be complete without Bushmill’s, distilled at the world’s oldest whiskey distillery. Don’t miss Mr Whisky and Africa’s only Master of the Quaich, Pierre Meintjes presenting Bunnahabhain Islay single malt. The classically Hebridean Bruichladdich will also be available for sampling, and much-loved by smokeheads, Laphroaig and Ardbeg will vie for peat lovers’ attention at this year’s event. The first whisky in space, the irreverent and untamed Islay spirit, Ardbeg, is now also the first whisky to conquer the Atlantic. Lone paddler Chris Bertish took 3 Ardbeg miniatures with him on his incredible Atlantic crossing. Ardbeg invites Capetonians at Whisky Live to say cheers to Bertish and stand a chance to be part of the video they’re producing toasting his huge achievement. The curiously rich and delicately smoky Black Bottle will be serving up Rob Roy and Old Fashioned cocktails made with flare by bartender extraordinaire and owner of SIP Exclusive, Owen O’Rielly. Visitors are also invited to stop by the Consol pop-up whisky-inspired cocktail bar for a complimentary cocktail. Reliable as it is versatile, whisky cocktails are best served in glass! If cocktails aren’t your thing, but blends are, taste the result of Glenbrynth Master Blender’s traditional ethos of selecting premium malts, grains and handcrafted casks to create a uniquely smooth, perfectly balanced taste. Scottish Leader’s interesting combination of honey and smoke is sure to give visitors a new perspective on blends with Original, Signature and the 12 Year Old available for tasting. The quirky Monkey Shoulder, a triple malt whisky, will also be on offer. American Whiskey, Jack Daniel’s, returns to Whisky Live to offer an impressive range from Jack Daniel’s Old No7, Gentleman Jack and Single Barrel through to Woodford Reserve and Woodford Reserve Double Oaked. Bourbon-lovers will be thrilled to hear that Maker’s Mark, the distinctive red-dipped bottle, will also be joining Whisky Live this year. 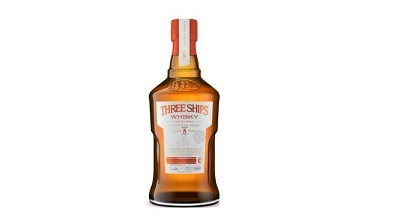 Multi-award winning South African whisky, Three Ships, will be presented by Master Distiller, Andy Watts, including very limited amounts of Three Ships 15 Year Old Pinotage Cask Finish whisky available – a world’s first – as well as the recently released Three Ships 10 Year Old Single Malt with a 2005 vintage statement. 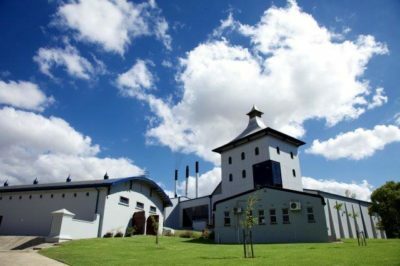 Watts will also be presenting Bain’s Cape Mountain Whisky to taste alongside a work-in-progress 15 Year Old grain whisky which has not yet been released nor bottled! The Macallan will be showcasing their most recent launch, the Triple Cask Matured Fine Oak Range with Brand Ambassadors Nkululeko Maseko (aka Dada) and Edgar Mntungwa offering tastings of the Fine Oak 12 and 15 year olds. 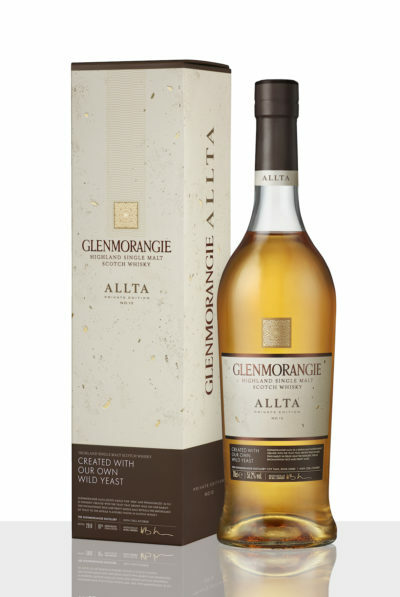 A selection of Glenmorangie single malts will be on offer and visitors will also be given the opportunity to taste Glen Grant single malt whisky – the 10 Year Old was chosen as the Best Single Malt Scotch by renowned whisky critic and author of The Whisky Bible, Jim Murray. Jura offers whiskies as contrasting as the island of their origin which has a wild shoreline of craggy rocks battered by the open seas on one side, and secluded sandy bays with calm waters on the other. The nature of the island is reflected in the sweetness of Jura Origin to the contrasting smokiness of Jura Superstition. Visitors to this year’s Whisky Live can also look forward to Head of Whisky Education at Pernod-Ricard, Mark Backhouse, presenting The Glenlivet and Aberlour single malts. Expertly made to be the perfect accompaniment to fine cigars, the flavours in Dalmore’s Cigar Malt complement tobacco aromas, such as chocolate, wood, earth, spice, and toffee. Tickets to Whisky Live cost R200 from www.ticketpros.co.za and R230 at the door. All tickets include 16 whisky tasting vouchers, a glass bottle of Consol water, a glass and an SA Whisky Handbook on return of voucher card on exit. Those who download Whizzky Whisky Scanner App and answer a few simple questions will also receive 5 additional tasting vouchers! For more information go to www.whiskylive.co.za and follow @whiskyliveSA and Facebook/whiskyliveafrica. Whisky Live supports responsible drinking. No under 18s.